Spring Series and the end of the racing season. There is something very special about Spring Series, and the week of racing that it brings. No other time of the year feels the same. The racing is really serious, yet so relaxed and mellow. It’s a time when athletes come together for one more week of punishment after months of racing and pushing our bodies to the edge. So many athletes are done with the season, burnt out, had enough, yet everyone still comes from all over the country to race and enjoy one more week together. Some athletes even come out of retirement just to participate in races they are so fun. They’re done, it’s all over! With one final race last weekend, I wrapped up my longest race season so far, with my longest race so far. Going into this race I was pretty nervous about even being able to finish, given how tough the distance is psychologically, and I rarely do training sessions with 50km of skiing, nor races over 15km. Fortunately the race was moved from its original location in Garmisch, where the Kaltenbrunn course is famous for being brutally tough, to Bodenmais, a resort town in the Bavarian Forest, up near the Czech border east of Munich. Back in the sunny States. 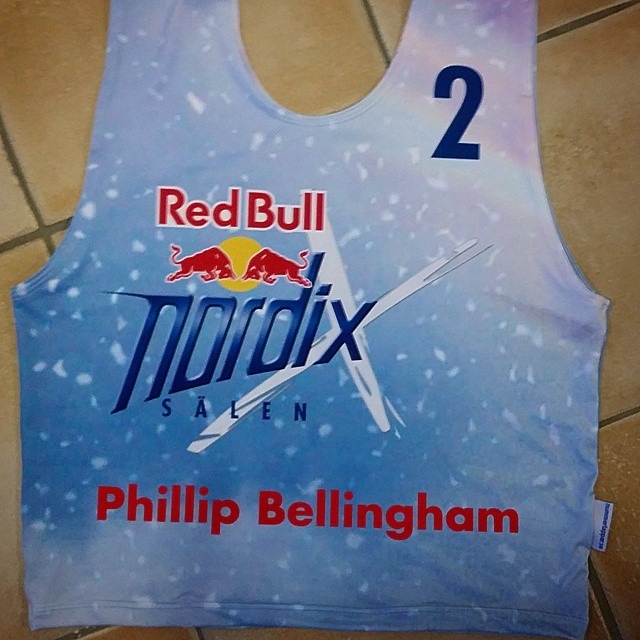 The 2015 Red Bull Nordix Final is on this Saturday March 21 in Salen in Sweden. Ovenight Australia’s sole entrant Philip Bellingham made it through the first qualification round and narrowly missed out on winning the best trick competition. The finals seeding round and finals take place tonight (Australian time) and can be viewed live over the internet. In 2013 Phil finished 14th in the Red Bull Nordix in Czech, on that occasion he won the best trick event with a back flip. In Sweden the compeition was tougher, with a number of skiers landing inverted jumps. “I thought I was in with a good chance after I landed both a Lincoln (a sideways loop) and a back flip,” said Phil from Högfjället, where all the athletes are being hosted. 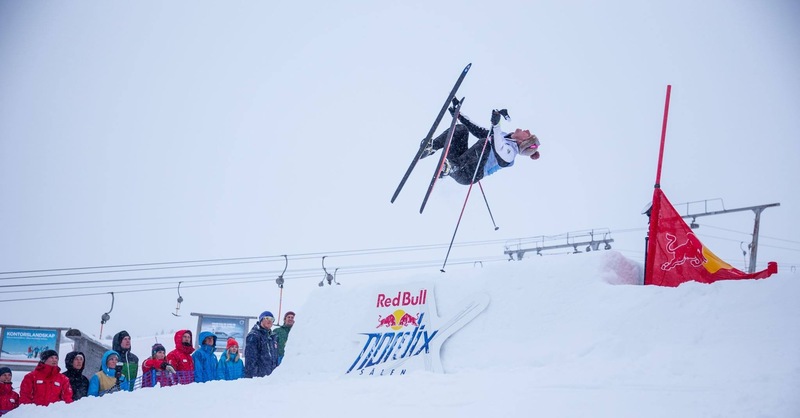 “However another skier also pulled a Lincoln and they judged his style was better.” The winner was local Swede Johan Lilja – footage of his jump and others can be seen on the Red Bull Nordix site. Phil appears a couple of times in the general footage, including his succesful back flip. Re-posted from Casey & Kat’s blog (without some of the photo captions). 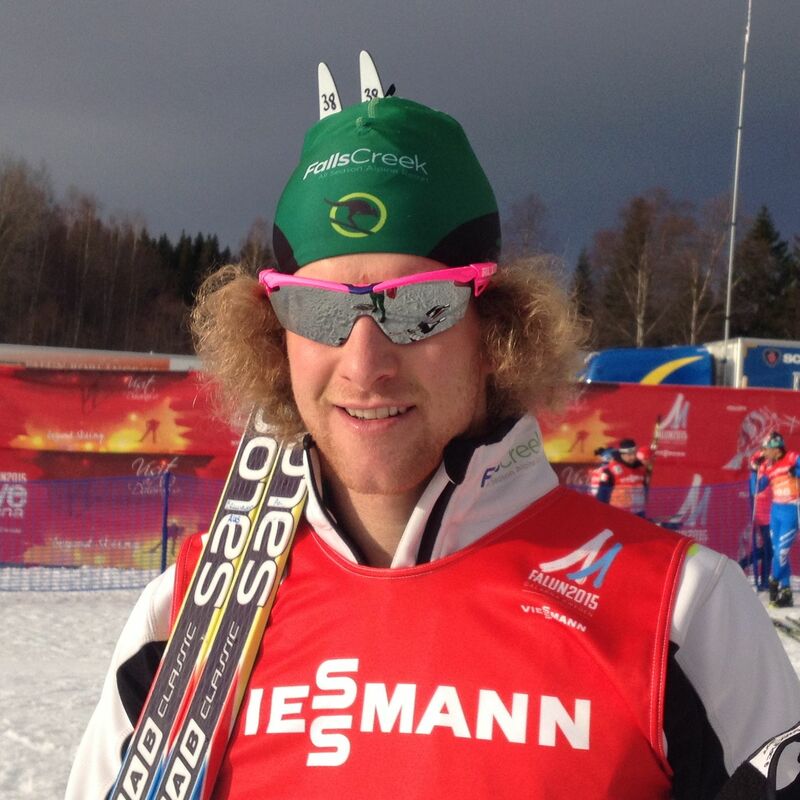 When I last wrote to you I was en route to Sweden to meet up with the Australian XC Ski team for a training camp in preparation for the 2015 World Championships. For 2 weeks we were based in Gronklitt, a small ski resort about 1.5hrs from Falun (the city where the World Championships would be held). My previous visits to Sweden during last northern winter were less than ideal. Due to a weather phenomenon referred to as the Polar Vortex, they experience an incredibly warm winter and very minimal snow fall. When I arrived in Sweden this year, it was anything but what I had experienced last time. The temperatures remained below 0 and there was plenty of fresh snow fall, allowing the environment to match my ideas of what Sweden should look like.